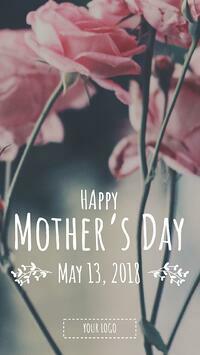 Mother’s Day is here...are you ready?! It’s the perfect time to show how much you appreciate her with a gift that makes her life easier. Nothing says making her life easier like coffee at the push of a button, and you are in luck because Nespresso is 35% off this Mother’s Day. Is your mom into tech? Amazon’s suite of devices is all on sale this week--from Kindle to Echo. Google is also offering big savings on Google Home Minis, the newly released Google Clip, and much more. There’s one last thing you can do before rushing out to buy a gift: update your digital signage! 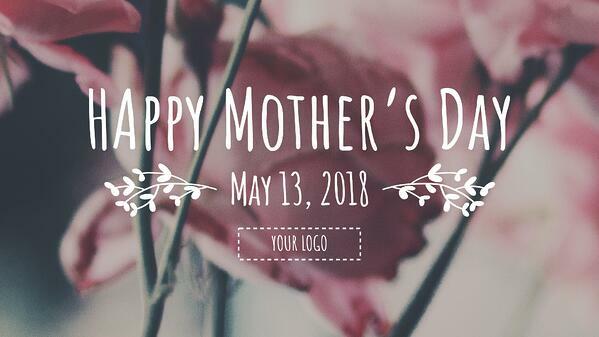 Our Creative Team has just released digital signage templates just for Mother’s Day. 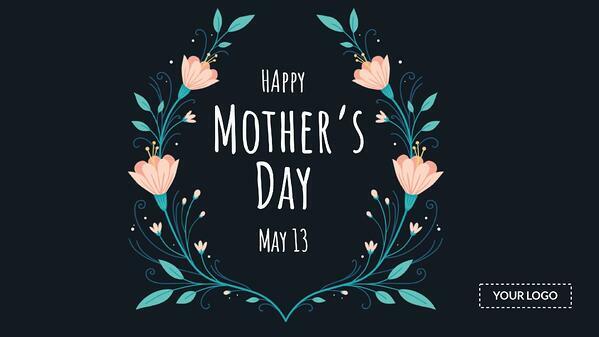 It’s a great way to appreciate Mom’s everywhere and also remind your audience to call their mom this weekend. This template came at the suggestion of a Rise Vision user; if you have an idea for a template that you’d like to see, drop us a line. We update our template library regularly using input from our users.